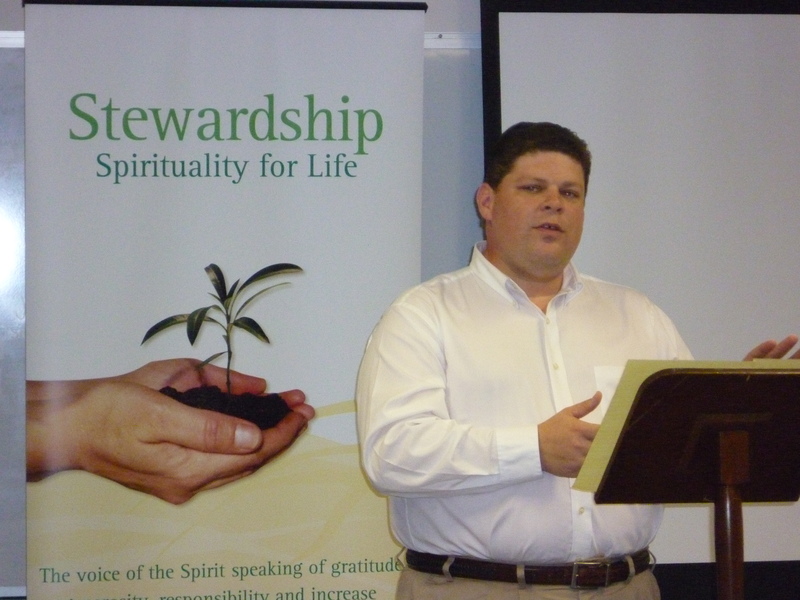 TEW speaks at parish & regional events, conferences, retreats, and parish missions. He also does consulting and coaching in the areas of stewardship, pastoral planning, parish communications, StrengthsFinder©, and catechesis. To learn more contact Tracy directly at twelliver@4lpi.com or contact your area LPI stewardship communication consultant.